Purse and wallets from Bali Indonesia. Women purse with beads. Handmade in Indonesia. Available in various colors and shapes. These are only samples. We have many more. We have various bags, purses and wallets with beads. 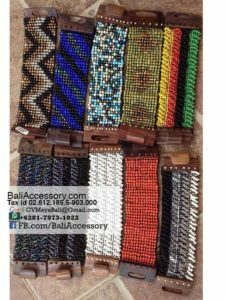 We can make almost any kind of beaded bags made in Indonesia. Contact us for more info. 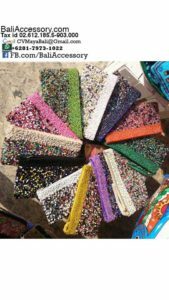 These beaded wallets available in mix colors, any color is possible. Please tell us what color you want, we will make it for you.